Dozens of states want utilities to lower rates for electricity and natural gas services following the recently enacted federal tax law which slashed the corporate income tax rate to 21 percent from 35 percent at the start of the year. 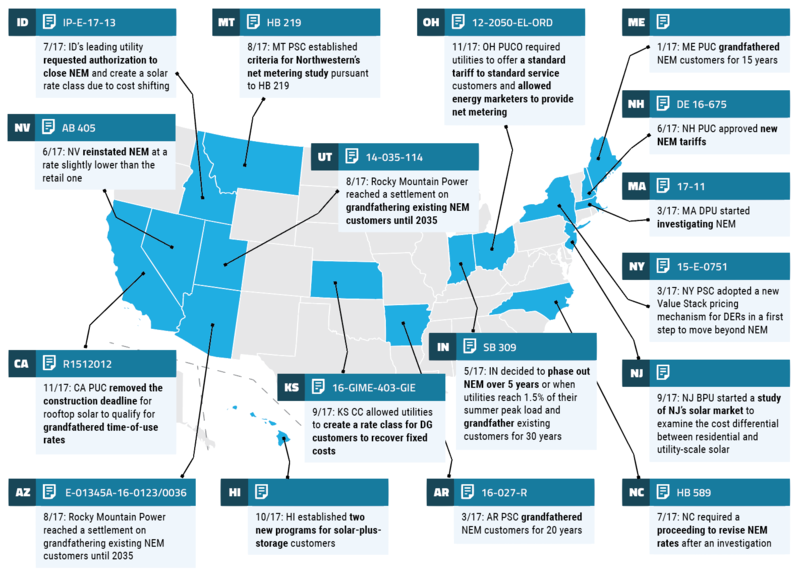 Sixteen states and consumer advocates wrote to the Federal Energy Regulatory Commission requesting prompt action for the cuts to be extended to customers, while 20 states are mulling rate changes tied to the new tax law. Over the past five years, the power industry has evolved at a faster pace because of several simultaneous trends reflecting a broader shift from coal to natural gas and renewables. The changing fuel mix, growth in renewables, and evolution of distributed energy resources are among the key causes catalyzing this transformation. In 2018, most of these trends are expected to continue or accelerate. 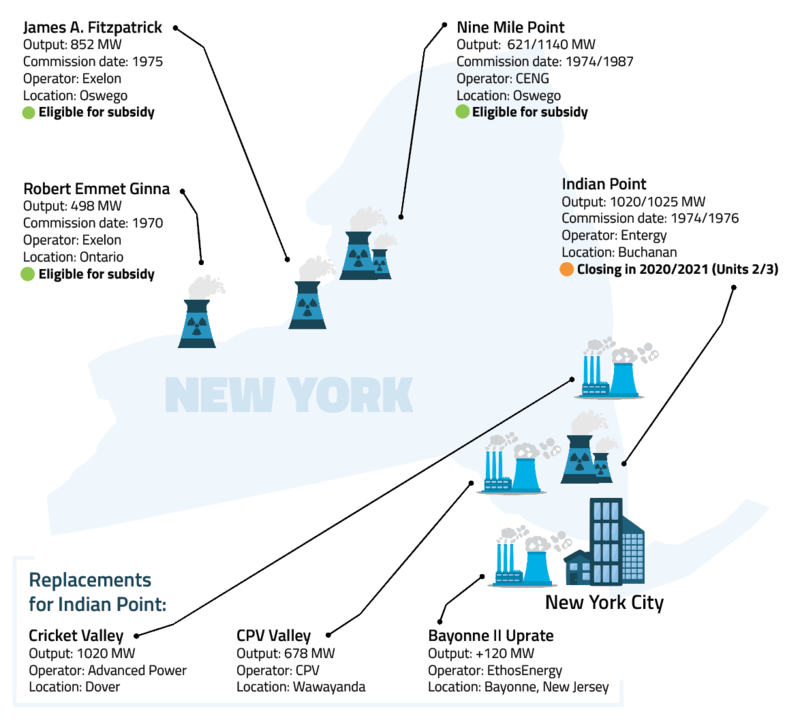 The New York Independent System Operator says the deactivation of the Indian Point nuclear plant in 2021 will not affect system reliability if approximately 1,800 MW of gas-fired generation come online as planned. Competition from cheap natural gas and Westinghouse reactor design failure have caused nuclear operators and developers to retire their plants early and cancel new projects. Amid state and federal actions to help nuclear power plants remain operational in the face of financial pressures, it remains to be seen whether advanced technologies bring a resurgence and expansion. The New York Independent System Operator has unveiled a proposal for full participation of energy storage in the state's wholesale electricity markets by 2023. 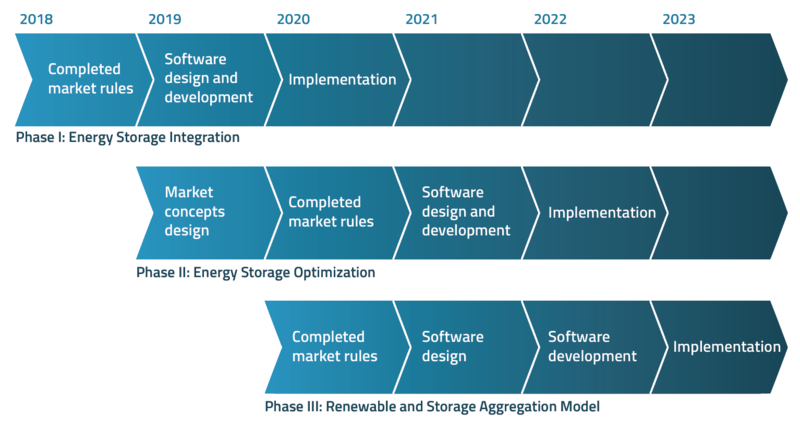 The grid operator envisions storage as a vital tool for managing the growing penetration of intermittent and distributed energy resources (DERs). 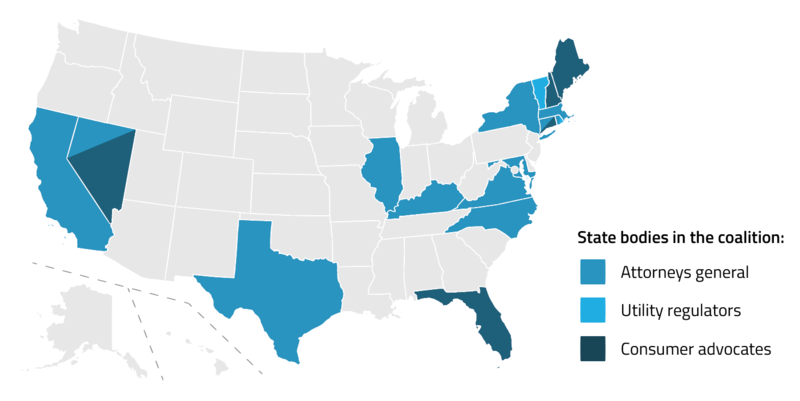 Recently, several other states have turned to storage as a way of solving the intermittency of DERs, delivering more dynamic energy services, and addressing peak demand challenges.